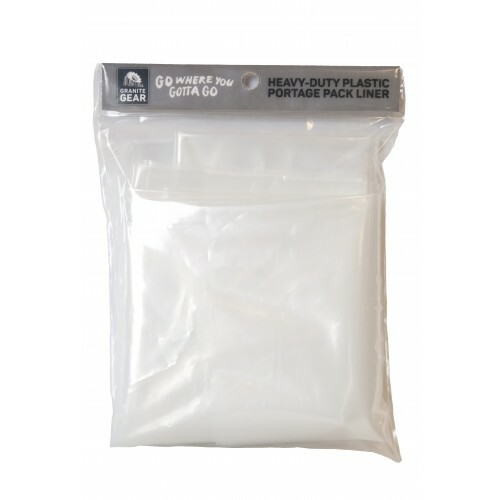 Dimensions: 24" X 12" X 44"
Here is what you have been looking for - Heavy-Duty Plastic Portage Pack Liner for your portage packs. 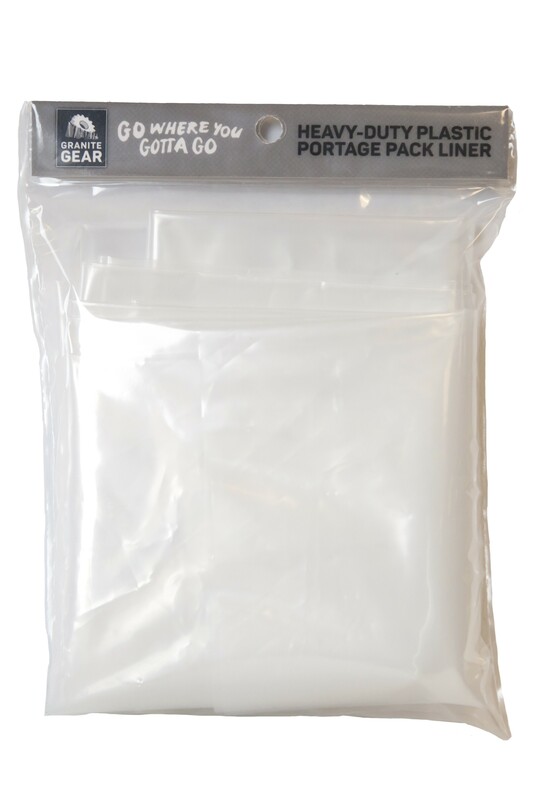 This fits the Superior One and the Traditional #4 as well as our other portage packs. This is 6 MIL Heavy-Duty Plastic.